Poet and lyricist Shailendra had glorified the world of bollywood with his romantic words. 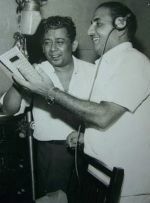 He had tremendous combination with legendary composer Shankar Jaikishan. 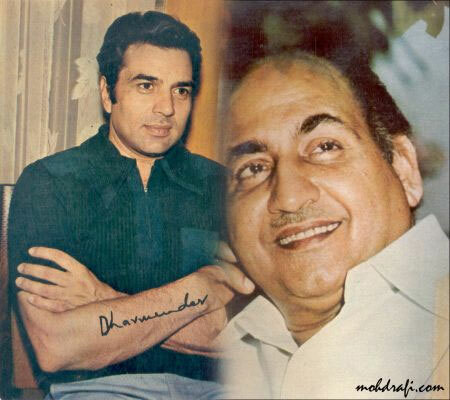 Both of them in turn had magical relationship with immortal singer Mohammad Rafi. You are currently browsing the Rafians tribute to a true Maestro – Mohd Rafi weblog archives for April, 2011 .